At the top of the creepiest Halloween creatures charts amidst witches, goblins and ghosts are, of course, Halloween bats! 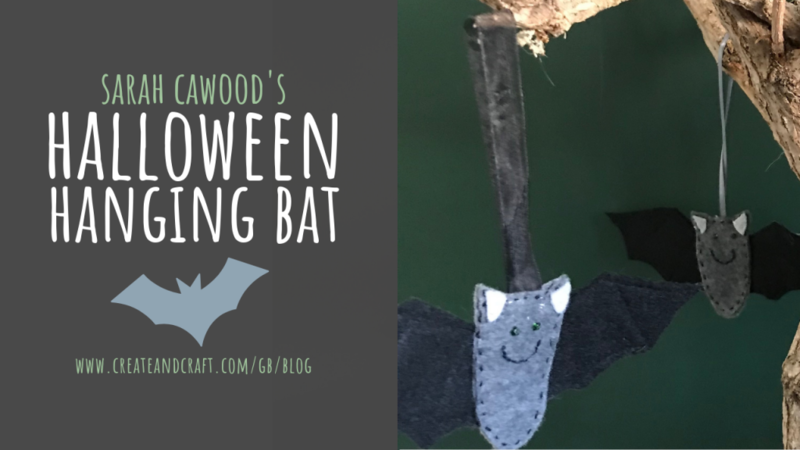 The winged silhouettes of these harmless creatures have long been associated with all things spooky, and make for a fabulous way to decorate your home or doorstep at Halloween… which is why we just love this Halloween bat decor project by Sarah Cawood! Cut these beautiful little bats from felt and create your own hanging bats using the simplest of sewing techniques. Read Sarah’s step-by-step project below, and create your very own Halloween bat decor in time for October 31st.